This two year certificate program includes storytelling, performance arts, media arts, painting, sculpture, and installation art. 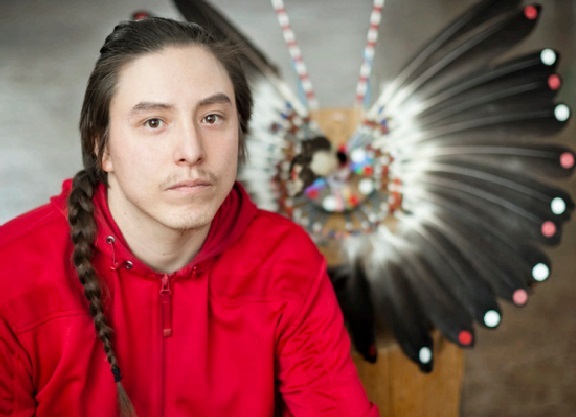 The focus of the National Aboriginal Professional Artist Training Program is to protect and preserve Indigenous world-view and arts expressions in traditional heritage utilizing interdisciplinary works with contemporary practice. Professional Aboriginal artists are provided with mentorships and the creation space to produce exhibition ready artworks. The NAPAT program was developed to support the learning of how to "revitalize" traditional art forms into contemporary practice. It is a professional training opportunity that assists the artist to interpret traditional forms of art in today's context. Want to know more about the NAPAT program? If you are a registered member of an Indian Band, Territory or Nation and ineligible for financial assistance you may qualify for NAPAT subsidy assistance.